Southwest...The Little Quadrant That Could: Forensics Lab Delayed? According to this article from The Examiner, Council member Mendelson held a hearing today to find out the progress towards creating the Consolidated Forensics Laboratory in Southwest. 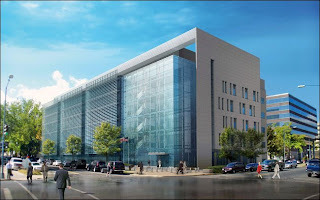 From the article: "D.C. has set aside tens of millions of federal and local dollars to build itself what officials are promising will be a top-notch crime lab. But the administration scrapped early plans to move the lab to 225 Virginia Ave. 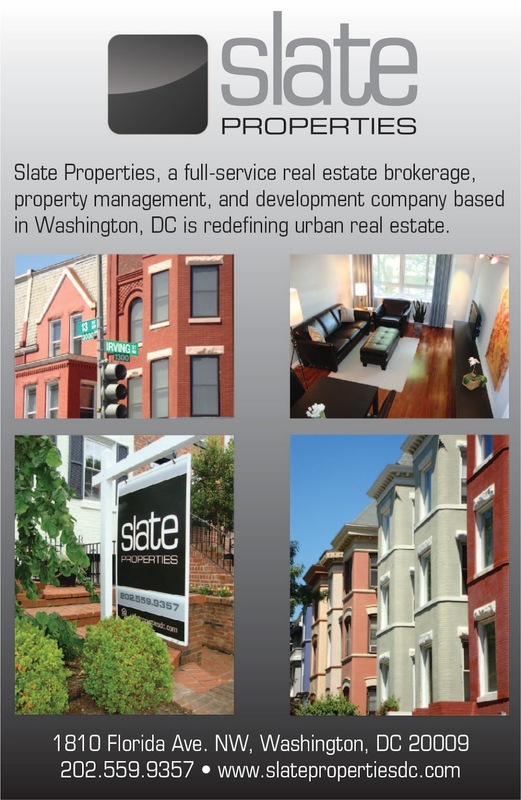 SE despite a rent-free lease for the first year of the space." However, the article incorrectly states that the 1st District HQ will move to the Virginia Avenue site. Actually, the 1st District HQ is moving to the former Bowen Elementary School on M Street. There is a construction fence around the school and from what I could tell from walking by the site last week, the retrofit has begun. In fact, this press release from the DC Government from last Wednesday states the following: "Mayor Adrian M. Fenty showcased construction progress the city has made in completing renovating Bowen Elementary School, the relocation site for the Metropolitan Police Department’s First District Station. Renovations at Bowen ES are being completed by the Office of Public Education Facilities Modernization (OPEFM) who began working on the project in July 2008. Bowen is currently undergoing the last stage of demolition and is expected to be completed by Jan. 2009." The Consolidated Forensics Laboratory is scheduled to be complete in 2011. You can read my post from June about this project.